Silver Award 2017-2018, for keeping Birmingham at the heart of water safety. Aston Villa Girls U13’s Champions! Another successful day for the Year 9 girls football team. Both teams (Year 9 girls – A team and Year 7 girls – B team) played exceptionally well and worked extremely hard throughout the tournament. Teams played 5 matches each against schools from the West Midlands. This was the first ever fixture played by the Year 7 girls and they loved it, even though they did not make it into the final stages of the tournament they were watching on the sideline cheering the A Team on to win. After 5 matched the A Team finished second which meant they would face Barr Beacon in the final. After what felt like the longest 15 minutes of the day, the A-team won 1-0 – Toni scoring the goal and ALSO making an amazing tackle right in the final seconds keeping out we thought would have been a definite goal. The A Team will now go on the represent Aston Villa in a further tournament against other schools representing other clubs. 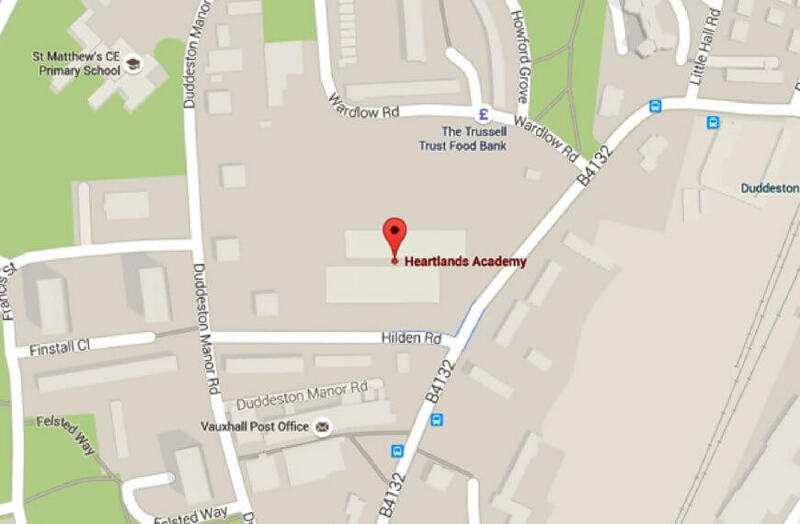 Heartlands Academy has been nationally recognised for its exceptional 2015 performance by the Schools, Students and Teachers Network (SSAT). 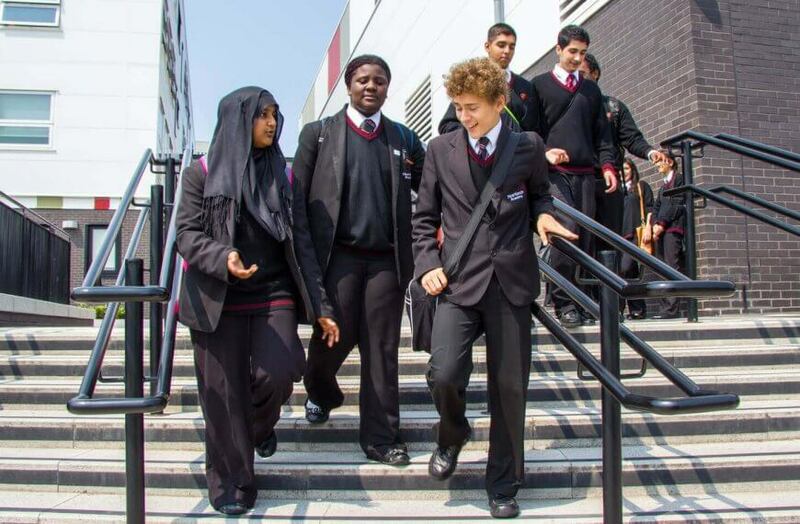 Educational Outcomes data analysis from SSAT has shown that the school is in the top 10% nationally for progress made by pupils between their key stage 2 results at a primary school and their key stage 4 results. 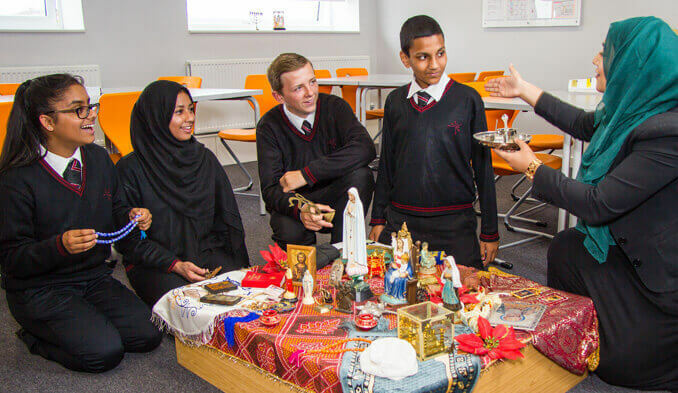 The school’s SSAT Educational Outcomes award will be presented at a regional celebration event held to draw attention to the work of high achieving, improving and innovating schools and teachers. 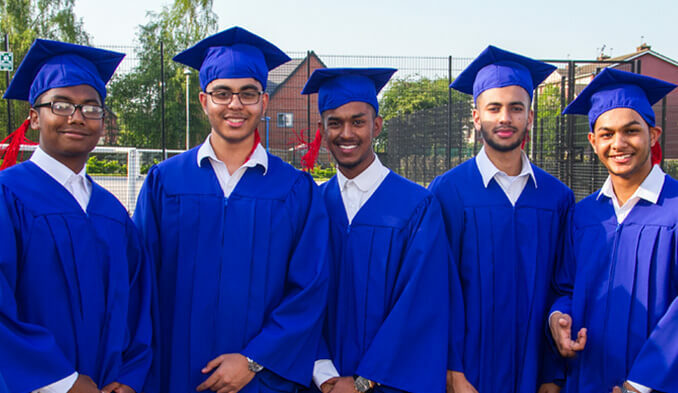 “It’s my great pleasure to commend Heartlands Academy on their excellent 2015 performance, and to have the opportunity to highlight and share their great work at the SSAT Educational Outcomes celebration evening. I have the privilege of visiting a lot of schools and I am always impressed by the creativity of teachers in engaging and inspiring their students. Our head of Computing, Mr Farooq was awarded Master Teacher status, from Computing at School in conjunction with Birmingham City University. Awarded for 2015-2016 for ensuring that all our students develop the skills, experiences and aspirations for success. Year 13 student Javid was awarded second place in the Aimhigher West Midlands Post 16 Learner of the Year Award. Awarded to Heartlands Academy for making our own news programmme as part of BBC School Report News Day on 19th March 2015. Awarded in recognition of the contribution that Heartlands Academy and students have made to the local community. 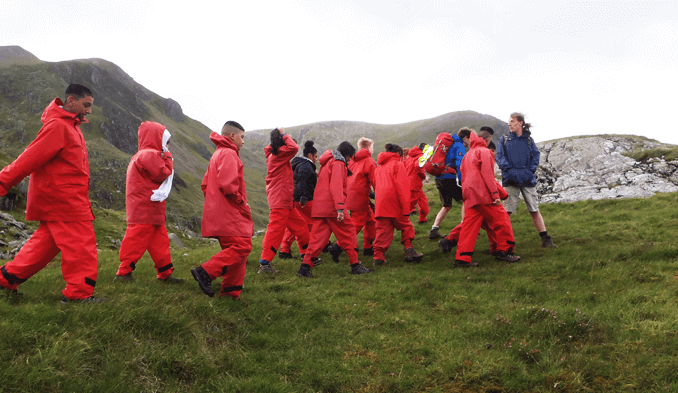 RoSPA SchoolSafe is a programme that checks and validates a schools’ performance in areas that are fundamental for successful health and safety risk management. The RoSPA SchoolSafe programme evaluates the essential building blocks which schools and academies need to have in place to ensure that risks to safety and health are managed systematically and effectively. The key outcome for the school is a concise and balanced view of the delivery of a ‘whole school approach’ to safety. The SchoolSafe report identifies a set of priorities to develop a sensible school health and safety plan that will assure a safe, healthy and rewarding learning environment for everyone. Awarded to our Year 10 team for their project competing against other local schools playing the role of financial consultants providing advice on income generation and cost reduction. Awarded for our commitment to championing diversity and celebrating difference, making our academy a safe place for all our students, staff and visitors and working to eradicate all forms of bullying, particularly homophobic bullying. A prestigious national award recognising the academy’s work with local businesses in and around Birmingham.